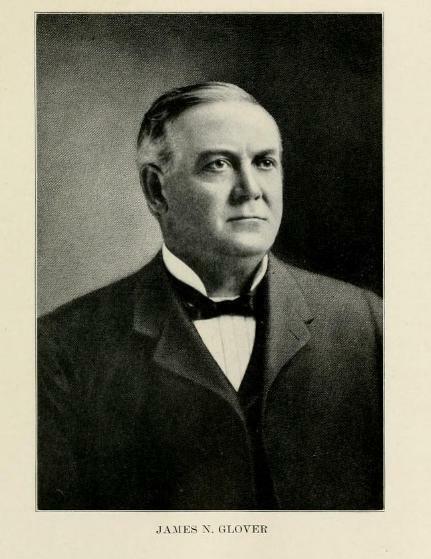 James Nettle Glover is commonly referred to as the "Father of Spokane." He, accompanied by his wife Susan Tabitha Crump Glover, essentially created the city after purchasing 160 acres of land and giving chunks of it away to anyone who promised to build a business there. He relentlessly promoted the growth of Spokane's economy and founded several businesses of his own. 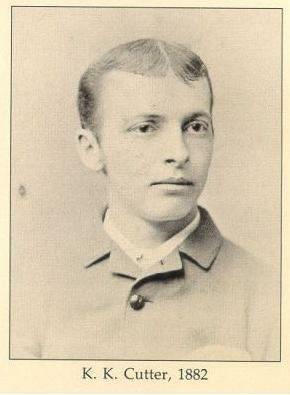 After separating from, and subsequently divorcing Susan in 1891 in order to marry the much younger Esther Emily Leslie, Glover's life was slashed by scandal. 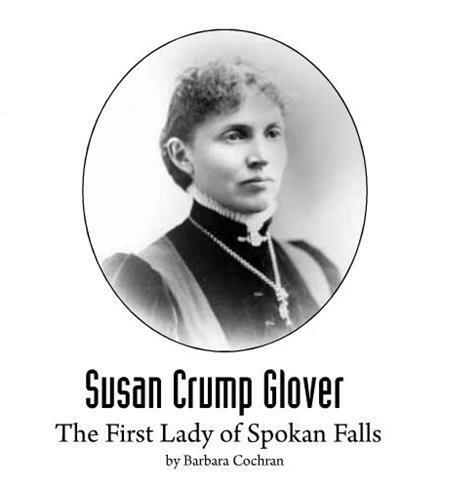 Susan, who had moved home to Oregon after their separation, returned to Spokane after Glover married Esther in 1892. Susan claimed that she had not been treated fairly in the proceedings of the divorce, but could find little support. Distraught, she was eventually hauled away to the Eastern State Hospital after being "declared unable to care for herself." 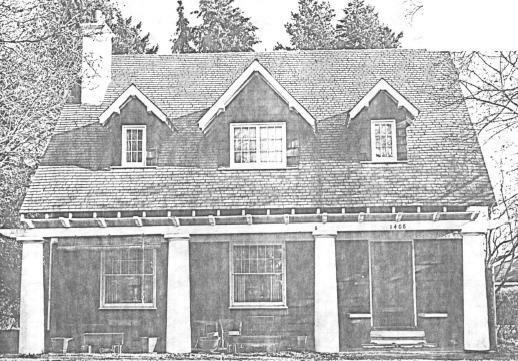 A year later, James Glover was forced to move to the residence at North Summit Boulevard as a result of financial instability. As the leading banker in Spokane, the Panic of 1893 hit Glover the hardest. He ended up losing "over $1,500,000" according to his sister-in-law, Mrs. Edwin A. Smith. However, even in financial hardship, Glover still managed to hire the most prominent architect in Spokane, Kirtland K. Cutter. The Glover Mansion. 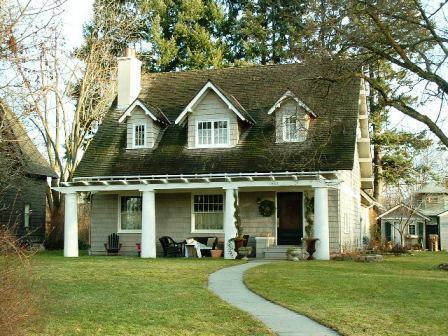 Glover's residence until he was forced to move to a more economical abode. : Pratt, Orville C. The Story of Spokane. Published 1948. 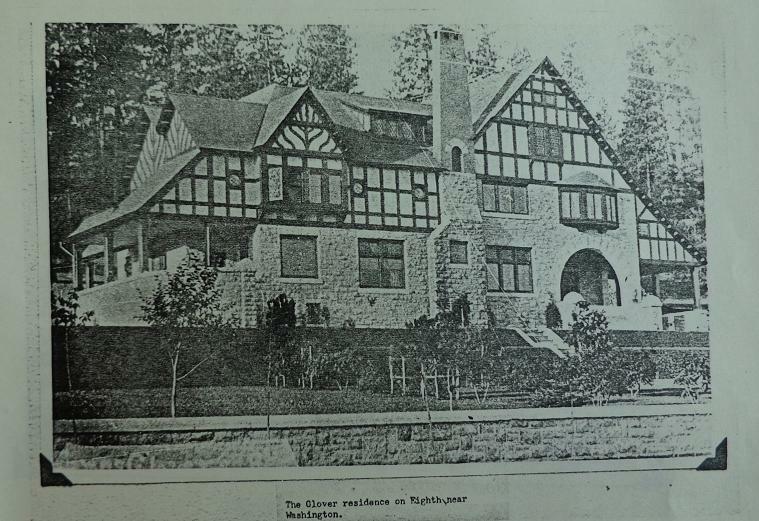 Clairessa Fredsti, “Glover House,” Spokane Historical, accessed April 20, 2019, https://spokanehistorical.org/items/show/292. Cochran, Barbara. Seven Frontier Women and the Founding of Spokane Falls. Excerpt printed in Spokane Coeur d'Alene Living Magazine. June 2011 #78. Pages 110-114. Yudu.com. Web. 20 Nov. 2012. Durham, Nelson Wayne. History of the City of Spokane and Spokane County, Washington: from its earliest settlement to present time (1912). Vol. 1. Chicago: S.J. Clarke Publishing Company, 1912. Archive.org. Web. 20 Nov. 2012. Ezra, Nadine. Kirtland Kelsey Cutter: The Collection. Web. 20 Nov. 2012. "Glover House." City - County of Spokane Historic Preservation Office. 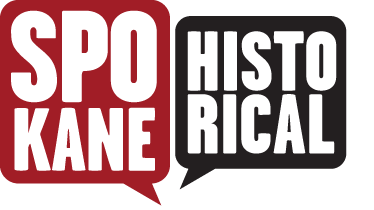 Historicspokane.org. Web. 20 Nov. 2012.